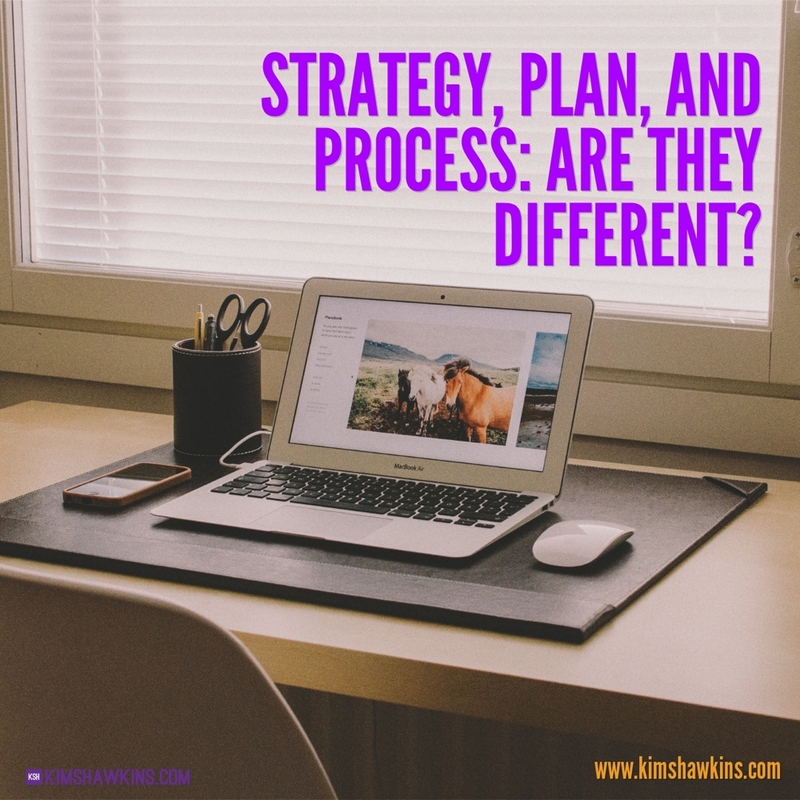 Strategy, Plan, and Process: Are They Different? In preparing and researching for a new product I kept coming across three terms: strategy, plan and process. I’m sure you have seen them quite often, too. In this blog post I am going to simply define the meaning of strategy, plan, and process as it relates to using social media for your business. Strategy: a solution to move you from where you are to where you want to be. A big part of creating your social media strategy is having a clear goal in mind. You need to know what you want to achieve through the use of social media for your business. Without a plan, social media can be a huge waste of time. Your goals for social media can be multifaceted, but don’t spread yourself thin or expect too much from one single effort. Plan: how you use the solution to move you from where you are to where you want to be. As part of your plan, you will want to define in writing your objectives and how you intend to measure your efforts. 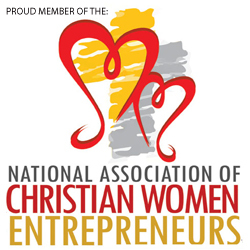 Select tools to assist you with your plan. This includes selecting the right social media platforms for your products and services. Process: the step-by-step actions of the solution you will take to move from where you are to where you want to be. This where it happens! The strategy and the plan take action through the process. Brand, voice, and content meet your audience and begin building a relationship through social campaigns. So, how will you know when the strategy, plan, and process have come together successfully? You will have to review your results!